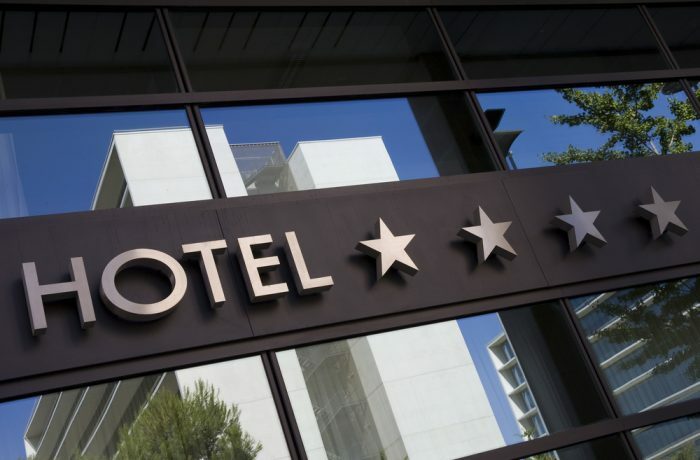 SA Hallmann is trusted to deliver premier painting and decorating alongside exceptional service in hotels across Ireland to minimum of disruption to guests and a very high standard of aesthetic quality. Our services for hotels include interior and exterior maintenance, renovations and refurbishment. Contact us for more information about our work in the hospitality sector.